It is the very helpful tool that to refill without any leak problem. 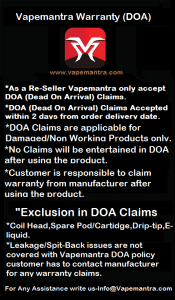 This squonk refill cap is for 60ml juice bottles, and cap for 100ml also available. Made of the light and food grade aluminum material, the Wotofo Squonk Cap Adapter is the very thoughtful tool. 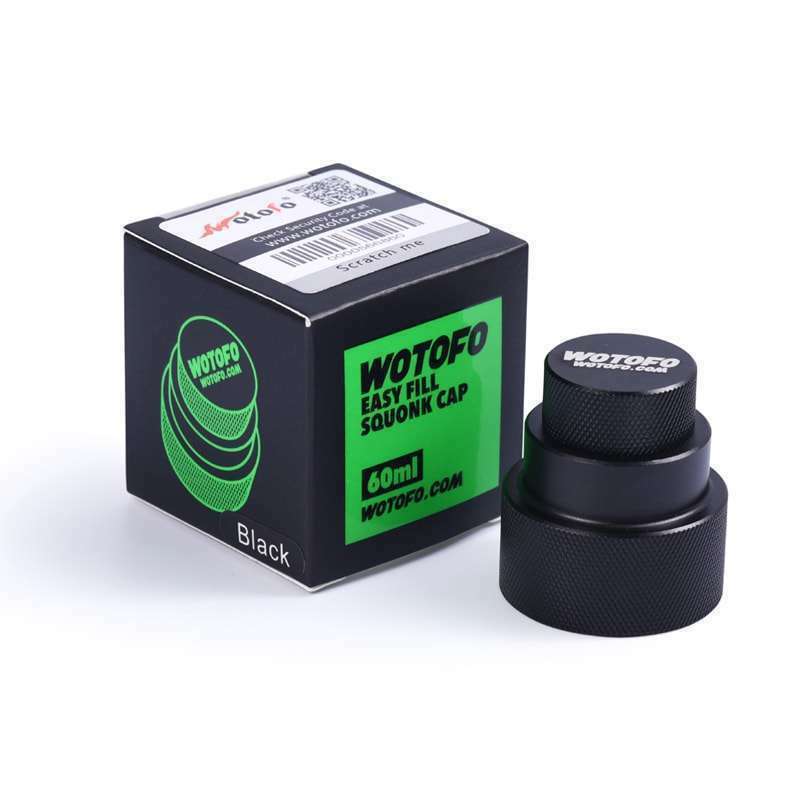 Wotofo Squonk Cap is designed for the vaper who refill their squonk bottle through the 510 connector. It is the very helpful tool that to refill without any leak problem. 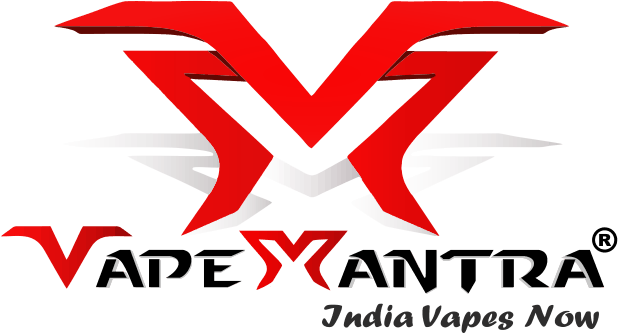 This squonk refill cap is for 60ml juice bottles,. Made of the light and food grade aluminum material, the Wotofo Squonk Cap Adapter is the very thoughtful tool.